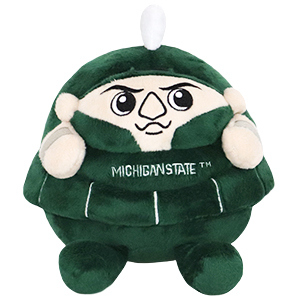 Michigan State Spartan: An Adorable Fuzzy Plush to Snurfle and Squeeze! Sparty the Spartan might look "Gruff" and tough with his permanent grimace... and he is! 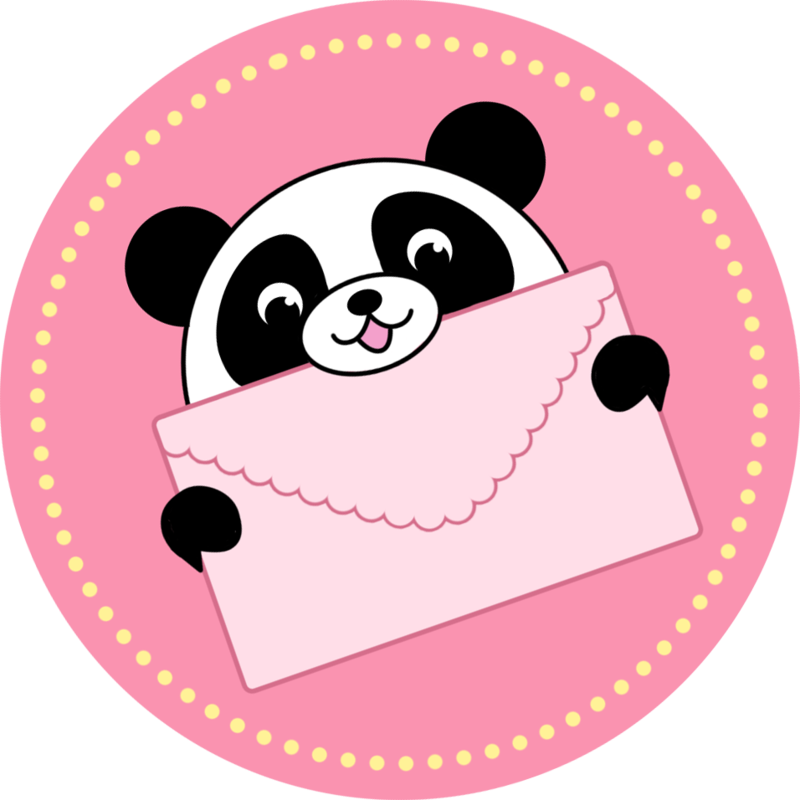 Nevertheless he�s a super popular guy - people are practically throwing money at his feet! Or at least throwing coins at his Spartan statue - all part of the "Sparty Watch" vigil before each home game. This Yay-Team Spartan might be sporting a slightly softer and rounder look, but he can still intimidate his way to a win!